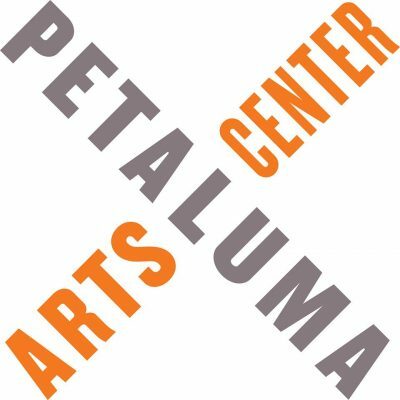 Petaluma Arts Center is seeking a highly organized individual to fill the position of Office Manager. This is a full-time, non-exempt position. The regular work week is Monday-Friday with occasional weekends and evenings. The Office Manager reports to the Executive Director. In addition to being highly organized, our ideal candidate will have excellent interpersonal and communication skills, will deliver outstanding customer service, will be flexible, and will understand the importance of art in the life of a community. To request a full job description and to send cover letter and resume, email Val Richman at VRichman@PetalumaArtsCenter.org.